We live in a world with huge diversity! There are nearly 300,000 different edible plant species alone. Despite this, 80% of our calorific intake is derived from less than 20 species. This is sad, but it also presents huge opportunities in terms of rediscovering some of the underutilised, neglected species. 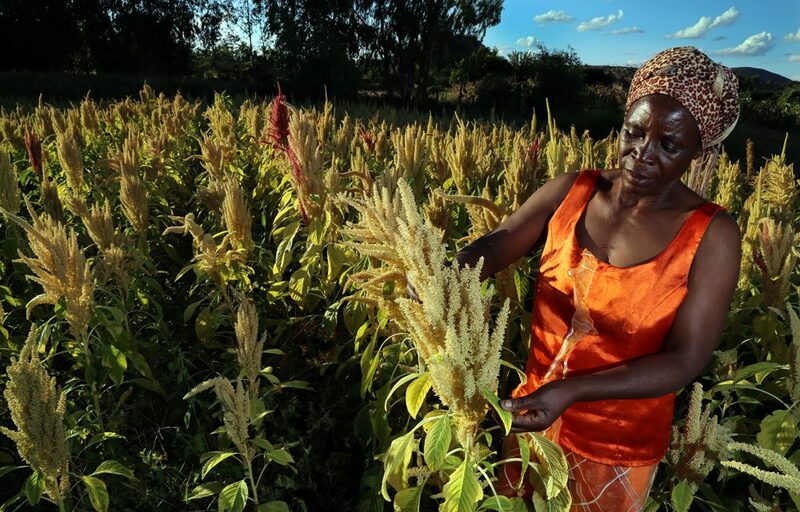 At Bio-Innovation Zimbabwe (BIZ), we research, develop and promote underutilised species -mostly indigenous and often wild harvested- as new crops for smallholders. 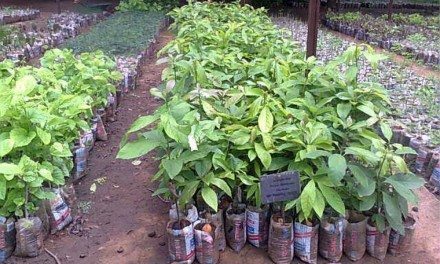 We choose to improve demand for indigenous plants for several important reasons: They widen the food basket, strengthening food security and enhancing people’s daily nutritional intake. They can readily be converted to either food or cash, giving smallholder households greater flexibility in deciding how to cope with shocks and stresses. They complement conventional food crops. Many of these species produce harvestable produce at different seasonal times to conventional food crops, carrying people through the lean periods. This also means their production does not interfere with that of other crops. They are drought tolerant, locally evolved and adapted, and culturally familiar. They favour women and young people. They promote good landscape management. A focus on wild products has huge benefits from the point of view of soil and water conservation, allowing for better management of those resources in situ than land conversion to monoculture. They create multiple opportunities for local value adding. Pervaded with charm, superstition and legend wherever it grows, the Baobab (Adansonia digitata, locally known as muuyu or umkhomo) is Zimbabwe’s most iconic underutilised species. Remarkable for its ability to survive in the harshest and driest of climates, the baobab is a familiar sight in many parts of Zimbabwe. Although the fruits have traditionally been consumed for as long as humans have existed in Africa, scientists have only recently woken up to their unique nutritional properties. The fruit powder is internationally acclaimed as a superfood. Not only is it exceptionally rich in fibre, vitamins and minerals (vitamin C, potassium, magnesium and calcium), it also has phenomenal antioxidant properties. Baobab fruit powder is great as an energy source, for digestion, for enhancement of the immune system, and for skin health. It also helps to regulate blood sugar levels. The tasty, tangy powder can be consumed by adding a few spoonfuls of the powder to water, milk, smoothies, cereal or porridge, stews and yoghurt. From the seeds, a rich, golden-yellow oil is cold pressed. The oil is rich in omega 3, 6 and 9 fatty acids. These fatty acids make the oil an excellent moisturiser; it is absorbed quickly into the skin, without clogging pores. The oil is good for skin conditions such as eczema, sun burn and sun spots, it prevents premature ageing and reduces visibility of stretch marks. The oil can also be used as a hair conditioner. BIZ facilitated the first baobab fruit sales from small-scale farmers in Chimanimani and Chipinge in 2012. A group of collectors were trained in the sustainable harvesting of baobab fruit, processing (cracking of the fruits and removing pulp and seed) and quality management. Since then, the baobab harvest has grown significantly, with harvesting extending into other districts in the north-east (Mount Darwin, Rushinga, Mudzi and UMP) and north-west (Binga and Hwange) and southern parts (Beitbridge) of the country. The positive impacts on rural communities from the harvest and sale of baobab fruit have been substantial. Most of the income earned accrues to women, and is used to help finance household expenditure. At the same time, the valorisation of baobab fruit has caused rural people to look differently at their resource. 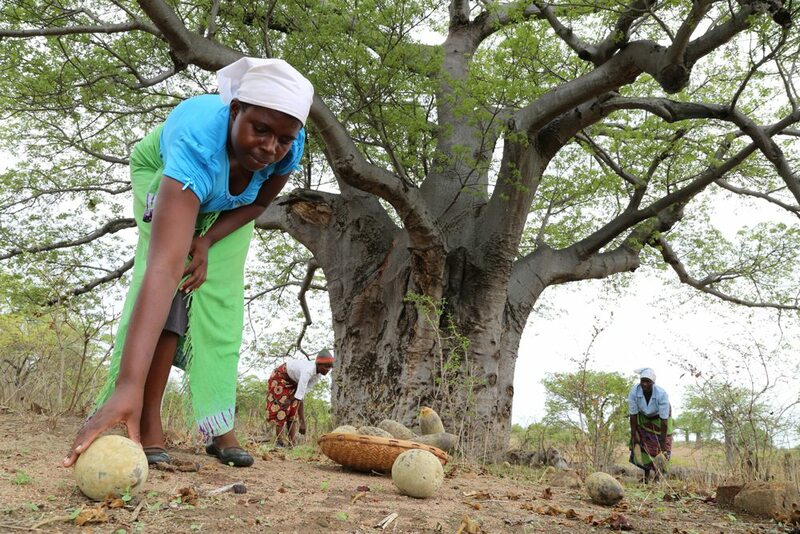 Rural communities now take active steps to conserve and sustainably manage their baobab trees.